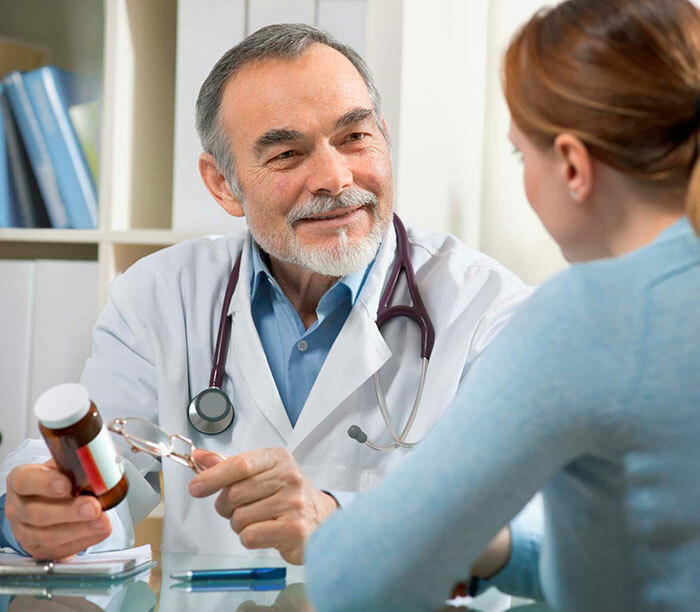 Doctors Clinic Houston is your total health care provider in the greater Houston area. We provide a wide range of medical services in Houston including family and internal medicine, chiropractic care, occupational health care, physical medicine, pain management, emergency and urgent care, skin care and laser hair removal. Our clinics are staffed with professional and compassionate health care experts who put the care of you and your family first. We have six clinics conveniently located throughout the greater Houston area to provide those living in our community with quick access to quality health care no matter where in the Houston area our patients live. We treat a long list of conditions. Chances are, the list below won’t even cover everything that we’ve ever dealt with, but for the sake of brevity, we’ll give you the most the ones that are the most pressing. Doctors Clinic offers high quality chiropractic services at an incredibly affordable price. The chiropractors at doctors clinic have a lot of experience and will certainly take care of all your needs. With many convenient locations in Harris County, you can find a facility near you, so get in touch as soon as you can! Doctors Clinic has long been recognized for its top notch family and internal medicine services. If you’re in need of assistance in this domain, give Doctors Clinic Houston a call! They will be more than delighted to hear from you, and will do their best to take care of all your needs. Let Doctors Clinic handle your occupational medicine needs. They are safe, affordable, professional, experienced and efficient. With many years of experience, they are simply just a great choice.